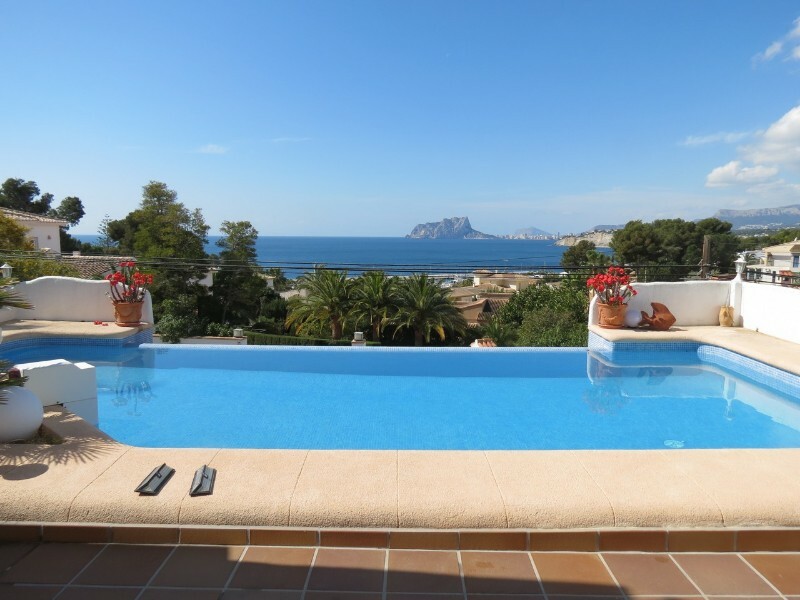 Fantastic villa with sea views located in beautiful neighbourhood and at 1 km from el Portet Beach and 2 km from Moraira. This beautiful house is divided into 2 floors. On the first floor there is a very cozy living room with fireplace, living room, dining room, open kitchen, 2 bedrooms and 1 bathroom. You have access to the large covered terrace from the living room and the kitchen. Upstairs there is a large bedroom with bathroom and a very nice living room with its naya and beautiful sea views. The ground floor of the villa consists of 1 bedroom and possibility for second bedroom, kitchen and bathroom. 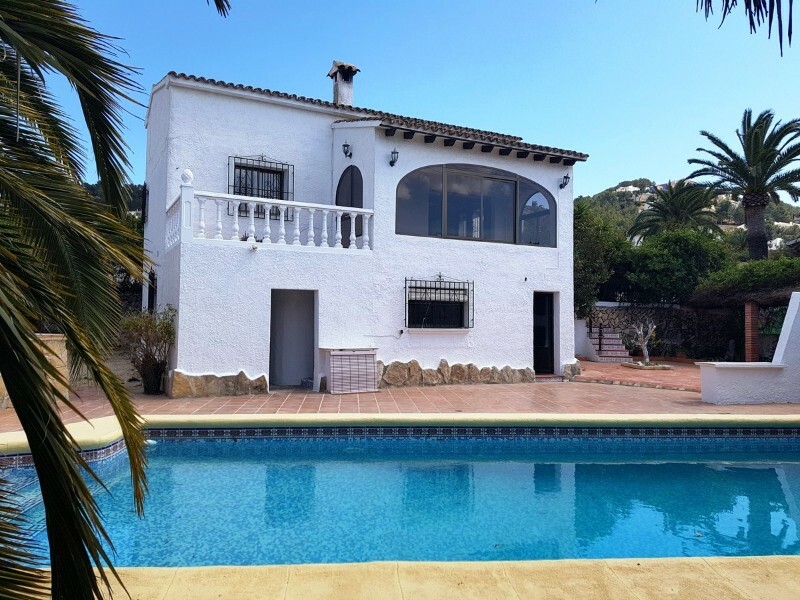 The pool and summer barbecue are located on the same level as the ground floor of the property. A beautiful place in the sun, must be seen!